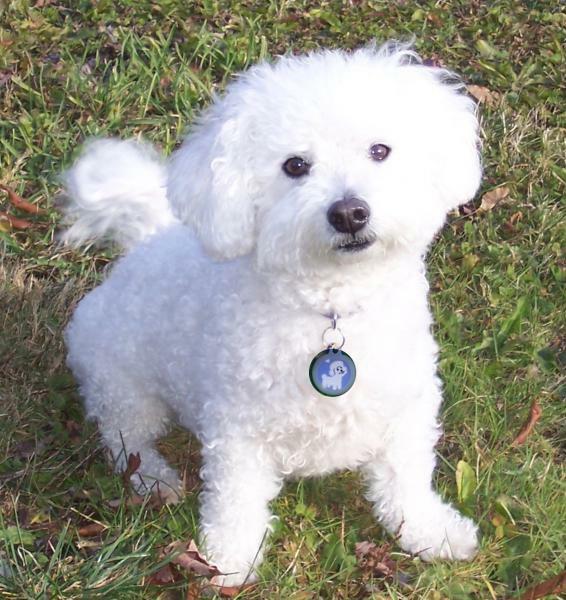 Sadie wearing her new Bichon dogtagart! 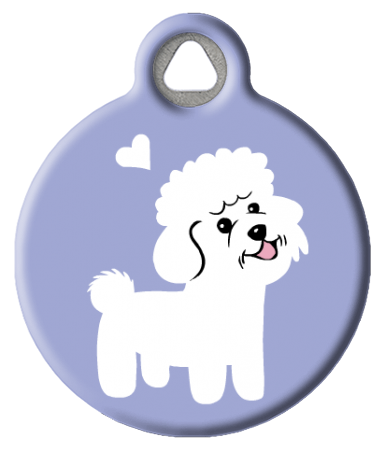 Any Animal wearing Dog Tag Art pet ID Tags! All tags protected by ourLifetime Guarantee!